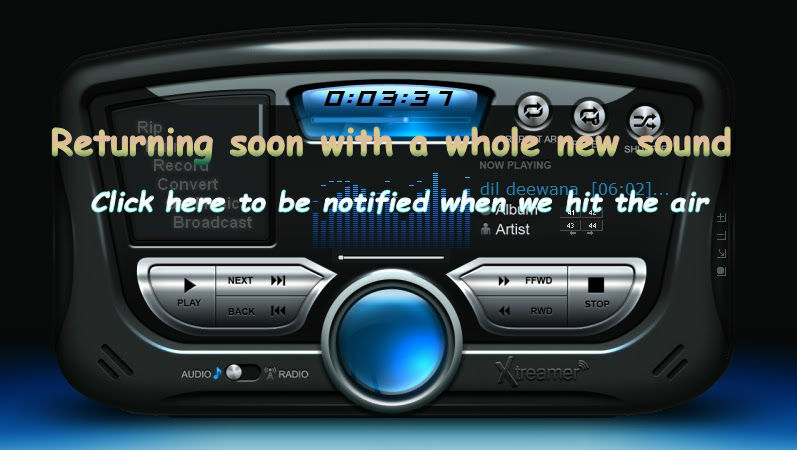 Welcome To CyberClickRadio - the most exciting free Internet radio broadcasting entitiy in Cyber Space. Click on the Radio Player image to treat yourself to a daily dose of the greatest R&B, Funk, Gospel, Blues, Smooth HipHop and Soulful/Pop/Fusion Jazz music on the planet...all created and performed by the best and most talented artists ever to walk the face of the earth!! Join the family - like us on Facebook - follow us on Twitter and keep in touch with the latest news courtesy of our regular CBS News updates. Take us with you wherever you go! Click on your favorite mobile device icon to listen wherever you are. You can even plug your device into the auxiliary jack in your car and take us on the road.....thanks for listening and ENJOY! !